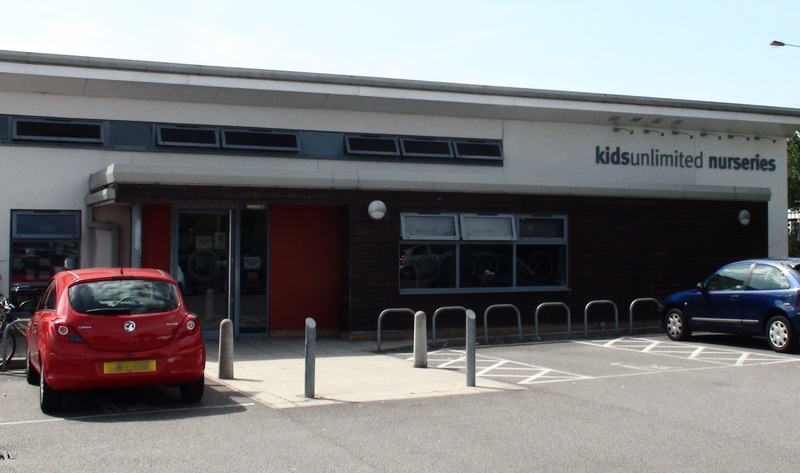 Last night a group of youths broke into the Kidsunlimited nursery in North Cheam. They smashed garden benches up and graffitied the walls and toys and windows as well as urinating in the sand pit, large planters, and in sheds which contained their cushions, soft furnishings, wellys and outdoor rain clothing, alongside the toys. They also stole balls and a trike from the garden. The garden was very badly vandalized and much of the children's lovely work was destroyed. The police were called to the scene at 10:30pm but the youths had gone by the time they arrived. According to the police they had managed to unlock a gate to the garden area from the inside. The damage was only seen by the manager this morning who opened up and couldn’t believe what had happened. The graffiti contained some of the most vile language and luckily had only been written in the chalk, crayons and the washable pens that were there for the children. This meant it could be and was removed by hand fairly promptly. The vandals also tried to break into the building itself but were fortunately unable to and so concentrated on destroying the garden area as much as they could instead. Police and forensics have been on site to gather evidence and the group have been caught on CCTV. It was a group of white teenagers. If anyone has any information which could help, please contact the police on 101, or anonymously on 0800 555 111. Always call 999 if a crime is currently happening or if anyone is in danger.